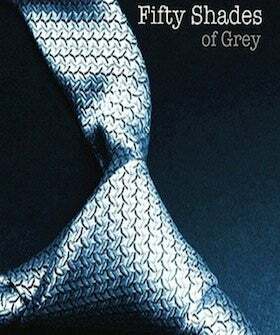 Whatever you think about Fifty Shades of Grey, there's no doubt it's created a new paradigm in mass literature. Although we'd love to see a slightly better-written book that didn't start out as Twilight fan fiction make the same waves, anything that helps middle-aged women break the chains of sexual repression is okay by us. But Barnes & Noble recently made an announcement that proves the book's reach goes a lot further than the suburbs. Apparently, the book was one of the key factors that helped the struggling retailer cut losses for its second-quarter earnings support.